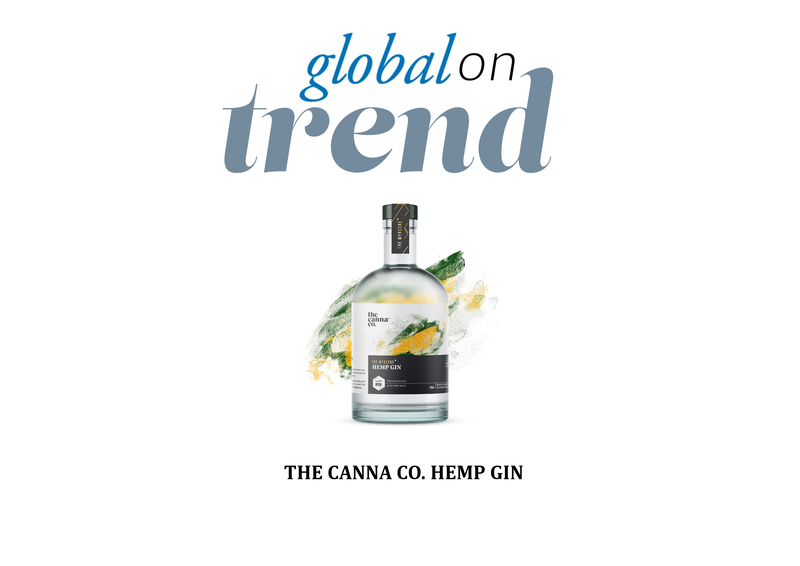 Melbourne’s The Cannabis Company have just released the world’s first ever gin distilled using cannabis terpenes. The innovative new spirit is named “The Myrcene Hemp Gin” in reference to the most abundant terpene found in cannabis, terpenes being the primary constituents of the essential oils in many types of medicinal plants and flowers and can be considered the “essence” of a plant. The Cannabis Company differ from their peers in the burgeoning hemp market due to the work of visionary CEO Dr David Stapleton. A senior researcher at The University of Melbourne with a PhD in Biochemistry and Molecular Biology, Dr. Stapleton has worked all over the world from Denmark to Canada and published over 100 scientific papers. Small-batch crafted in Healesville Victoria, the initial release is limited to just 300 bottles.